A native of Wabash County Indiana, Manda and her family have lived in Warsaw since 2014. 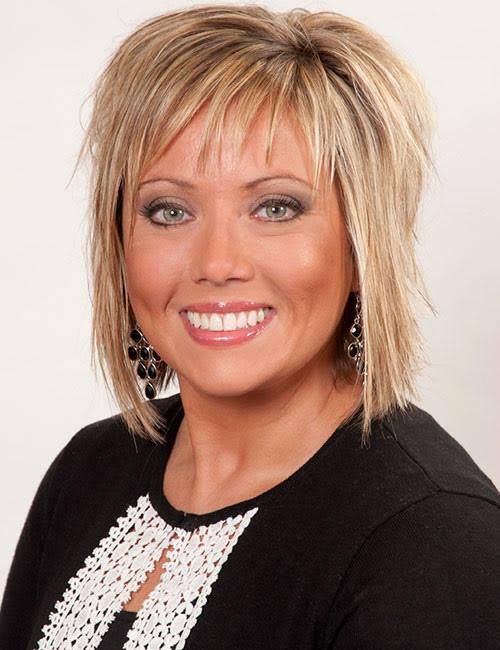 Prior to joining Re/Max Lakes Realtors, she worked in the banking industry. For the past 7 years, Manda has been fully dedicated to her clients in Treasury Management. She brings with her a culture that demonstrates a strong work ethic; and providing superior customer service to clients. Along with her strong work ethic, and passion to serving her clients, Manda finds herself being an avid baseball fan and a proud baseball mom. Along with her husband Nick, she enjoys watching their boys play a multitude of sports throughout the year. They love entertaining family and friends at their home and traveling to sunny destinations.